When you think across the biggest names in the scene, it’s hard to find one both as well regarded and as prolific as Break. The Symmetry boss somehow manages to churn out a breathtaking quantity of originals and remixes, all possessing his trademark crisp drums, warm but punchy basslines and organic musical flourishes. If there were an award for the hardest working man in D&B, we’re pretty sure it would go to Break every year without fail. 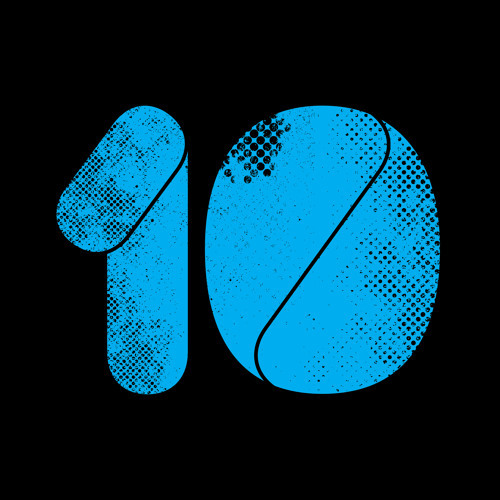 This year sees him celebrating 10 years of Symmetry Recordings and for the occasion he’s put together a cracking new LP of material featuring collabs with many of the label’s familiar faces and some solo material to boot. Alongside big, stomping slices of dancefloor tech like Total Science collab Betamax and solo cut Ain’t No Turning Back there’s space for a take on the 20/20 sound on Inside (written with Spectrasoul), a reggae infused roller on Overdub and a couple of distinctly jungle-tinged beats like the cracking closing track Not Forgotten. While none of the tracks here are particularly breaking the mould or pushing the envelope, the love, care, and detail that’s gone into their production shines through and the presence and vibe is absolutely undeniable; another fine album from a scene legend at the top of his game. Check out the clips (and a wicked 30 min promo mix) below and hit up the Symmetry store to grab a copy right now!